Marois is Not even Elected yet and She is already Threatening Harper! Marois: Get your dukes up Harper I am coming to get you! 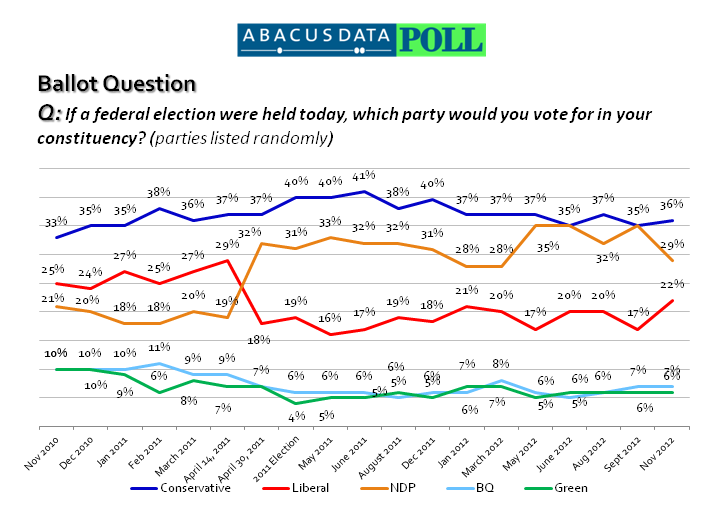 Recent polls the weekend before the Quebec election show the Pauline Marois led PQ on their way to a slim majority. We can hope upon hope that like Alberta ( No Christy you are toasts,nothing can save you or the Liberal brand) that they are wrong like they were in Alberta. We can also hope that Quebecers waken from the nightmare that is their summer election and vote a little common sense rather than an expensive referendum. There has been no beating around the bush in this campaign from Marois, if she gets elected she is taking the fight to Ottawa immediately. Marois and her party will do anything to create the dreaded “winning conditions” that will send her province and the country into the great separatist divide. At a time when the whole world is not only reporting economic turmoil but the potential for war, Canada can ill afford to get side tracked by this nonsense. 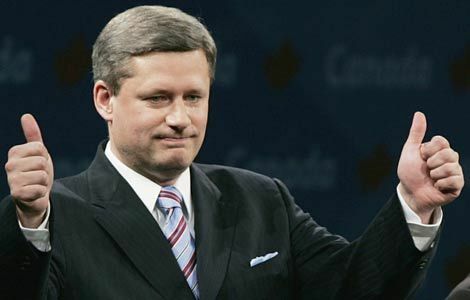 I hope though that Prime Minister Harper is ready with his dukes up should the need arise. Canada cannot give into any separatist demands. This is not the time. But it’s not too late and hopefully “money and the ethnic vote” are standing by ready to send the separatists packing again. What do you think will be the outcome of the Quebec election? Posted on August 31, 2012 Categories Canadian politics, nationalTags canada, Conservative Party of Canada, Pauline Marois, PQ, Quebec politics15 Comments on Marois is Not even Elected yet and She is already Threatening Harper!